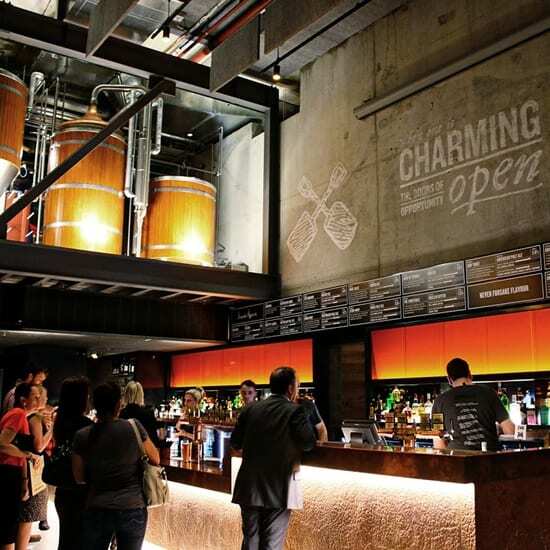 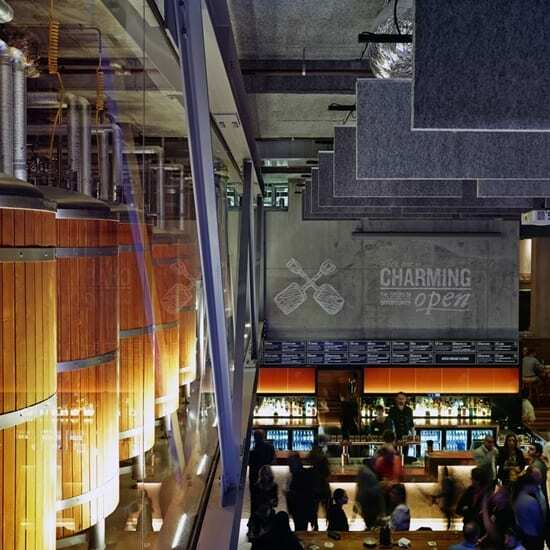 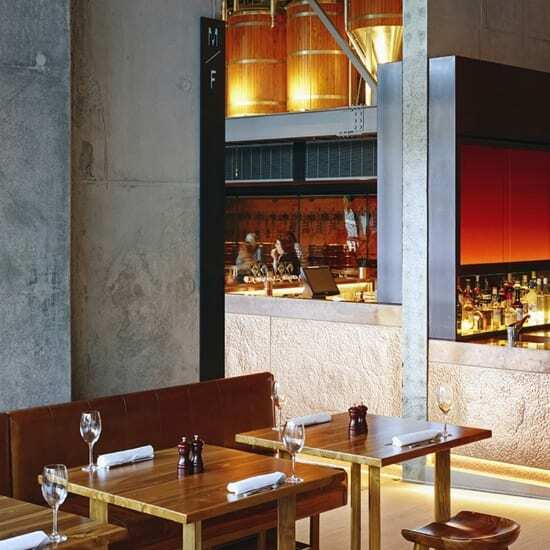 Touted as Queensland’s new “Bucket List” refreshment and casual dining destination, the Charming Squire was a bar and restaurant located on the ground floor of the Brisbane Convention and Exhibition Centre in South Brisbane. 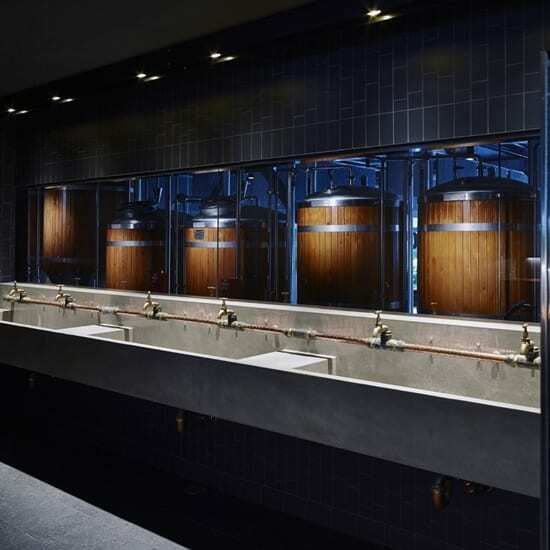 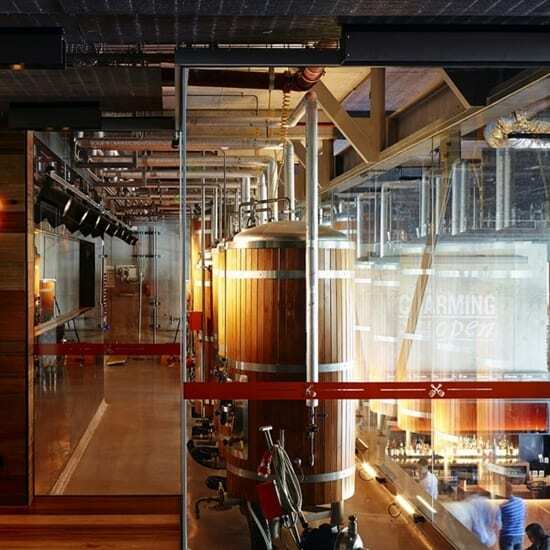 The restaurant featured two levels of luxury-industrial interior design with brew bars, restaurant, kitchen, cold room, keg room on ground level, and private function rooms, spacious rest rooms and exposed brewers tanks on second level. 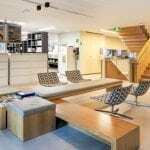 An open central void with elevator and internal staircase linked the two levels. 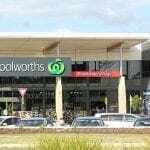 MCD Australia was responsible for the coordination of all individual trade and supply contracts (20+), as the delivery model did not involve a head contractor.